BEND, OR -- A Bend man faces numerous charges after allegedly crashing into two parked cars and running from officers near the Old Mill District, Wednesday afternoon. 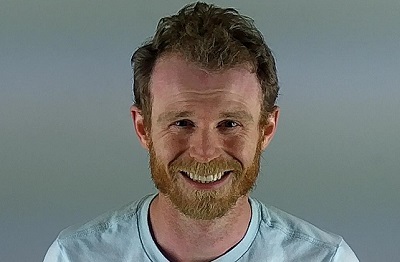 Bend Police say 32-year-old Darren Graybehl first hit a car near Wilson and Bond, at about 2:30 p.m. then took off, hitting another car two blocks away. They say he then drove through a fence at Scalehouse Loop and ran from the scene. He’s accused of trying to get into two other cars before allegedly stealing a bike in his attempt to escape. Graybehl was arrested a short time later for DUII, three counts of Hit & Run, seven counts of Reckless Endangering, four counts of Reckless Driving, three counts of Criminal Mischief, two counts of Unlawful Enter into a Motor Vehicle, as well as Theft II and Posession of Controlled Substances.